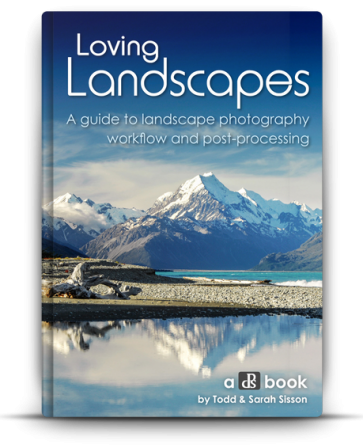 Love to take photos of the world around you? 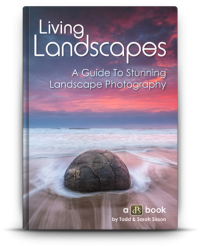 These tips will help you take your landscape photography to the next level, so you can create the stunning photos that you’ve always dreamed about. Want to make your photos look amazing with one click? Grab a Preset Pack created by professional photographers exclusively for dPS readers. 101 Portrait Presets to make your portraits pop!